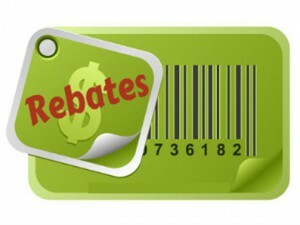 Rebate Fulfillment Processing - Integration, Inc. Integration, Inc. handles some of the most intricate rebate programs, focusing on reducing costs and providing program accuracy as our number one priority. We take the headache out of managing your rebate fulfillment program by allowing the experts at Integration, Inc. to complete and manage these tasks for you. Contact Integration, Inc. today for more information regarding our fulfillment services.